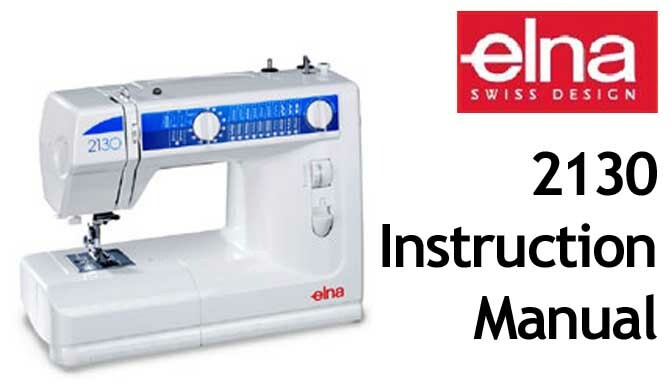 This is a complete 109 page User Instruction Manual. 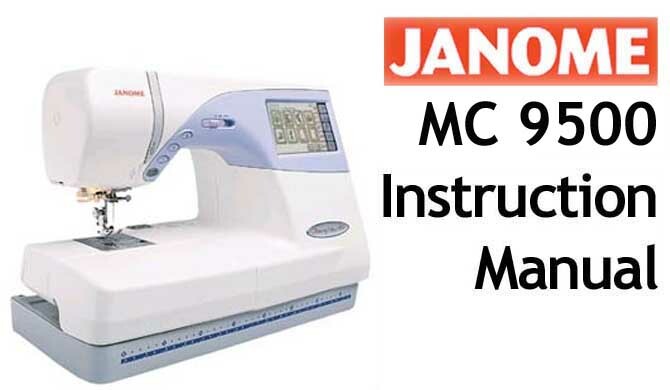 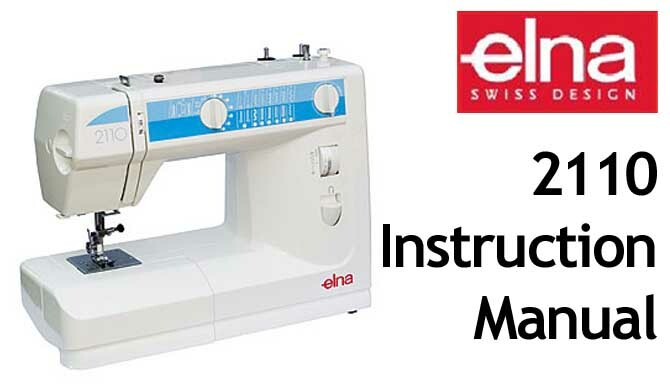 It is a very comprehensive, illustrated instruction manual for use and operation of your Janome Memory Craft Sewing Machine MC 9500 & MC 9700, and covers the follow topics in great detail. 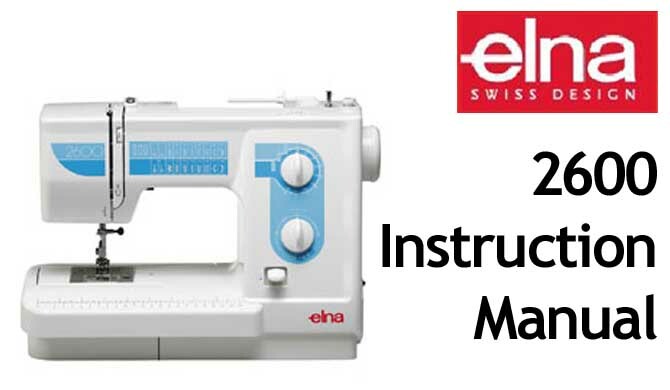 Buy your Janome Memory Craft Sewing Machine MC 9500 & MC 9700 User Instruction Manual online.